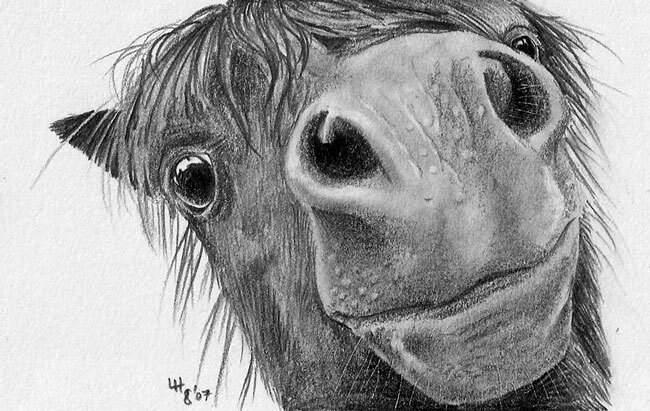 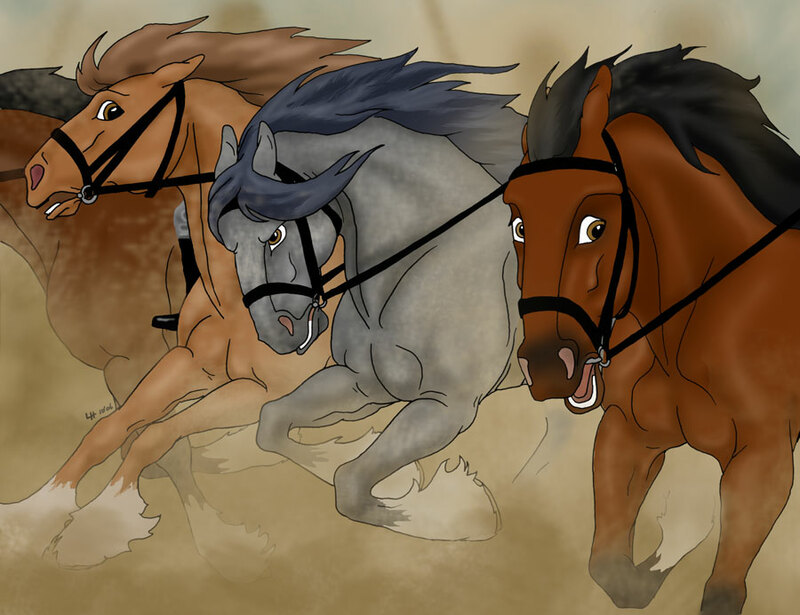 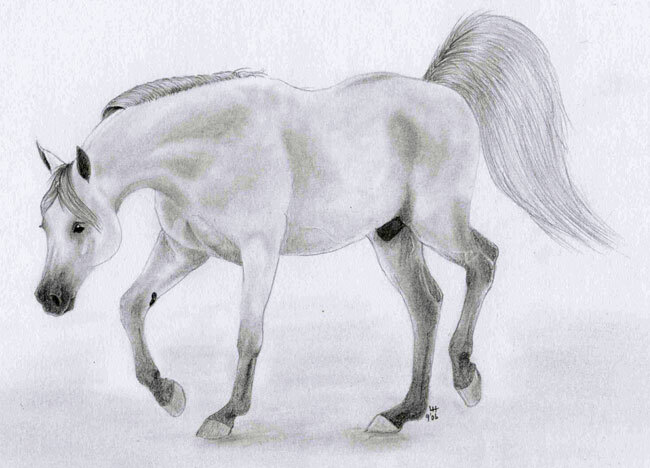 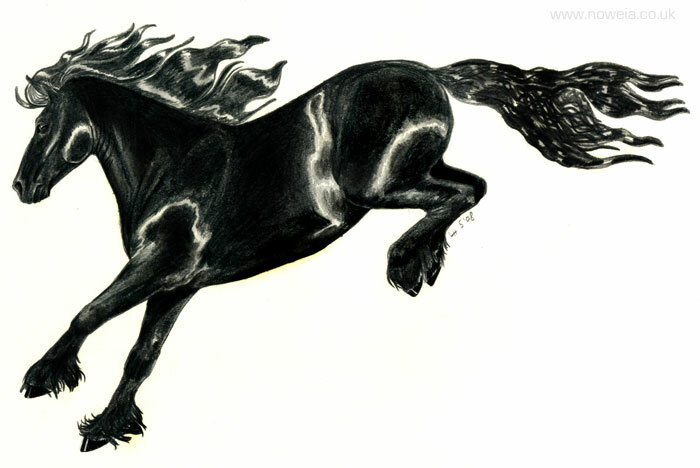 Horses have to be one of my favourite animals, and, as such, they take up a large portion of my gallery! 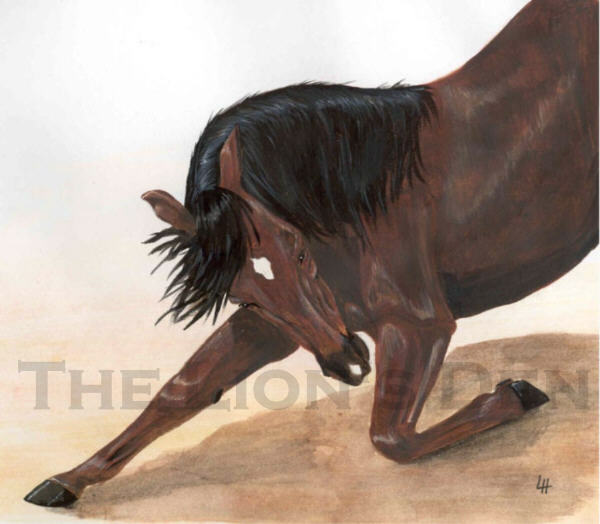 There are currently 63 pictures on the equine page. 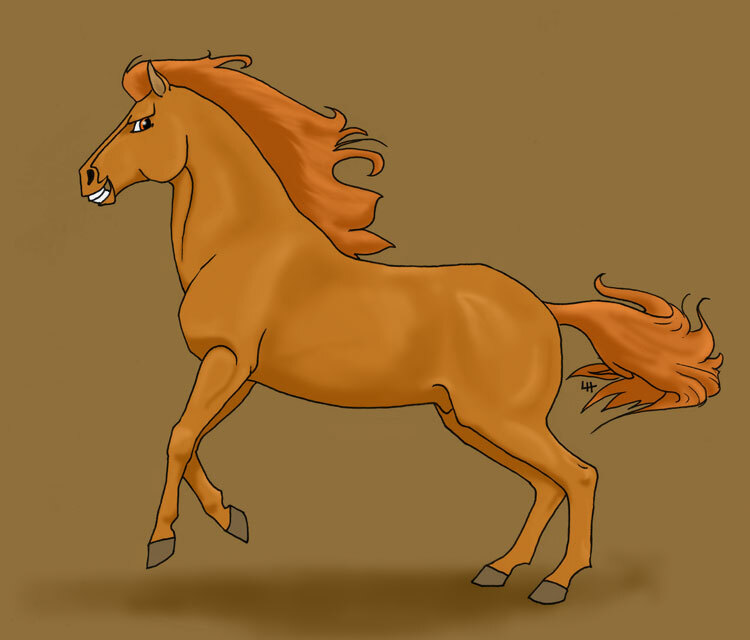 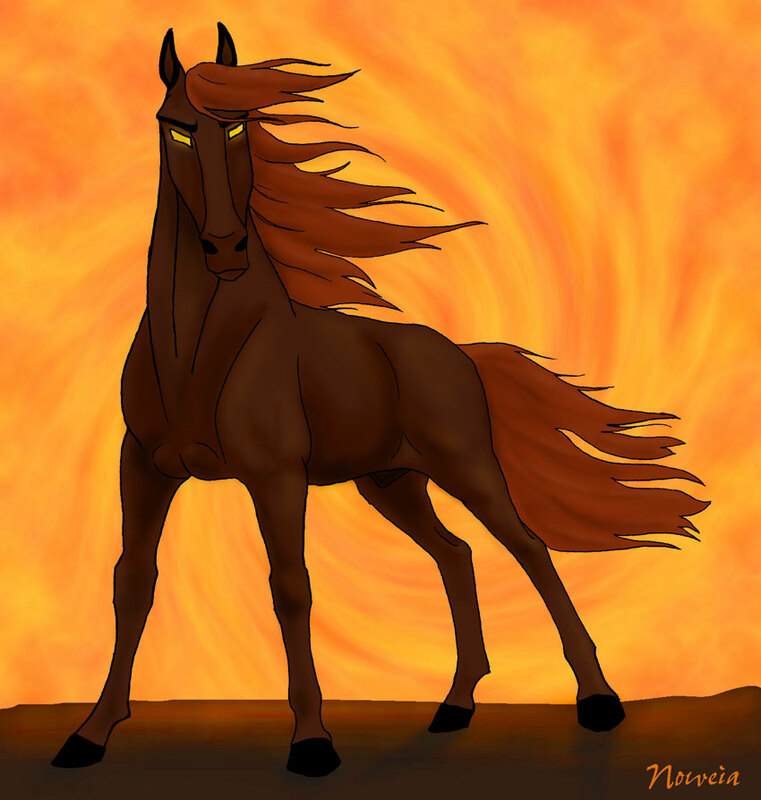 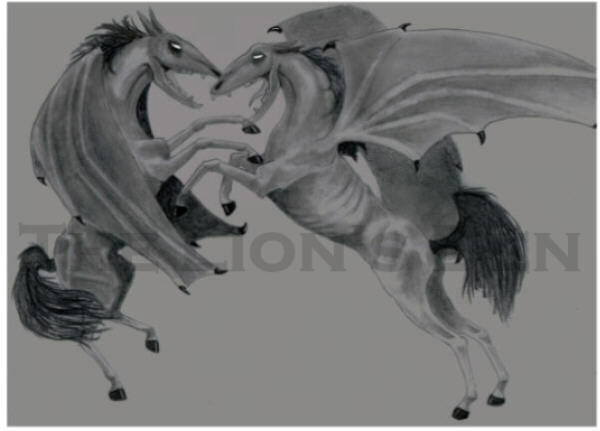 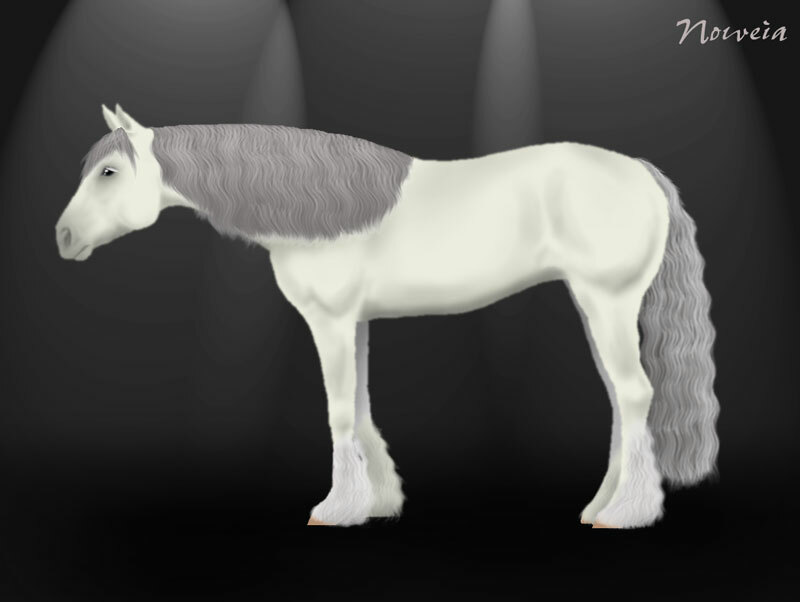 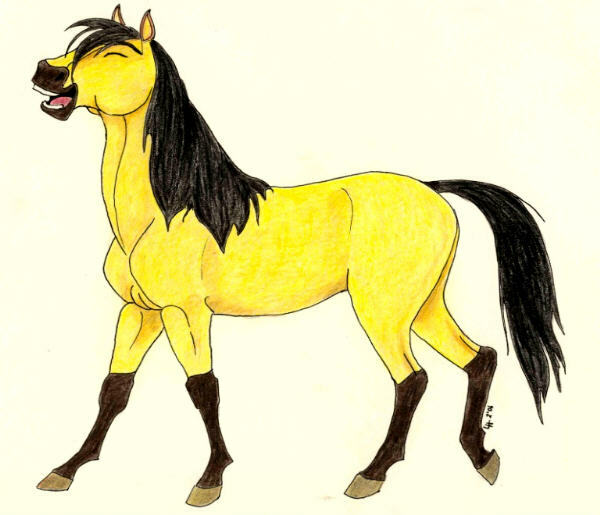 I do not own Spirit: Stallion of the Cimarron, Harry Potter or The Last Unicorn!